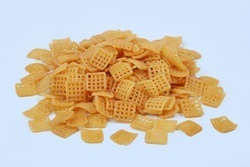 Manufacturer of a wide range of products which include abcd fryums, alphabet shaped fryums, animal shaped fryums, fryums snacks, square fryums and triangle shaped fryums. 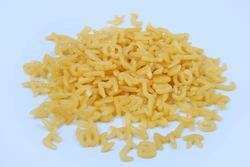 We Sardar Food Products are leading manufacturer and supplier of ABCD Fryums. 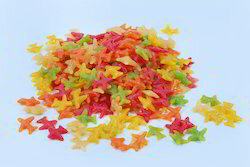 We are manufacturer and supplier of Fryums Snacks. 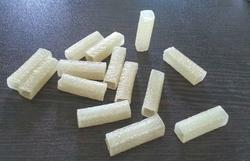 We are manufacturer and supplier of Square Fryums. 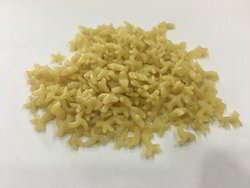 Its our one of best product made out of fine potatoes and widely acclaimed selling item in local and international market. 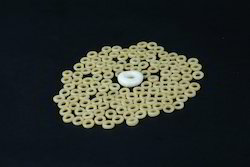 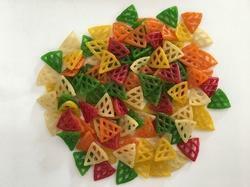 We are manufacturer and supplier of Net Shaped Fryums. 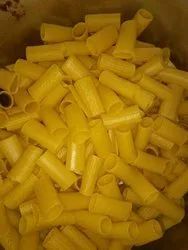 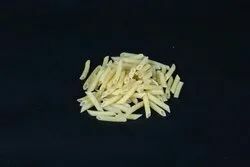 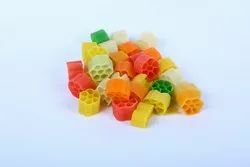 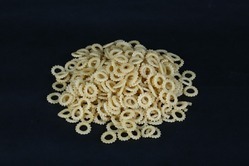 We Sardar Food Products are leading manufacturer and supplier of Pasta Pellets. 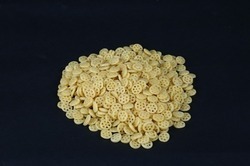 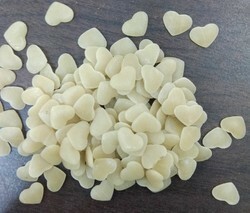 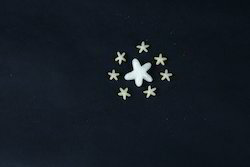 We are manufacturer and supplier of Moon Chips Fryums. 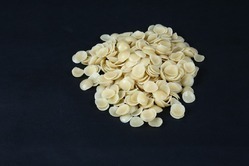 Available with us is a wide range of Wheel Shaped Fryums, which is offered at competitive prices. 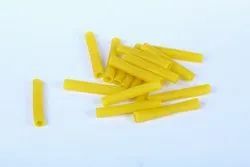 Using high-quality Wheat flour & other pure ingredients, these chips are processed under hygienic conditions, therefore, ensuring their freshness and unadulterated property. 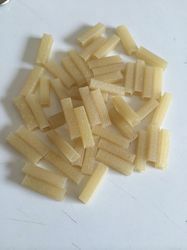 Further, we ensure the availability of these chips in different quantities and packing as per the specific demands of our clients. 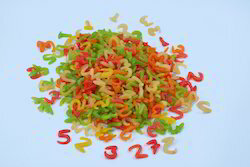 We Sardar Food Products are leading manufacturer and supplier of Bhindi Cut Fryums. 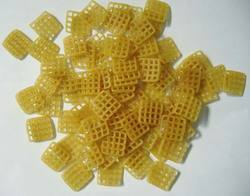 We Sardar Food Products are leading manufacturer and supplier of Noodles Fryums Pallets.